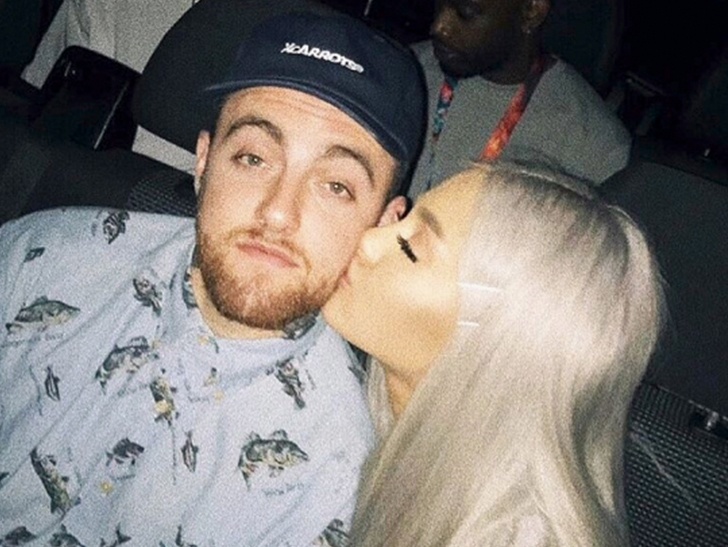 Ariana Grande is sharing her heartbreak over Mac Miller‘s death for the first time, and her emotions include anger, sadness … and deep regret she couldn’t get him to stop using drugs. 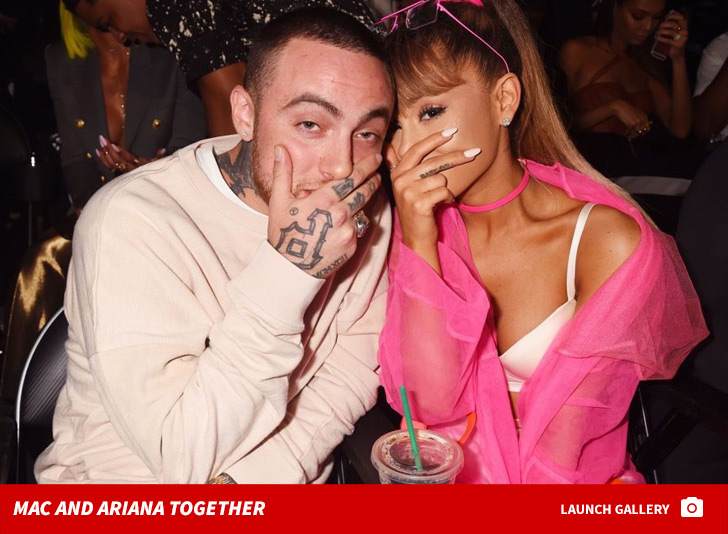 Mac and Ariana were a couple for about 18 months, and he was by her side during the Manchester bombing. As we reported, Mac’s friend Shane says Ariana was extremely supportive when Mac was sobering up, and went to great lengths to keep him on that path.